The only thing that is holding autonomous cars back is their need to be absolutely safe, no exceptions. Safety has become the number one priority within the car industry, and with that focus has come incredible advancements within that realm. Not so long ago, airbags and ABS braking were considered optional. Now a car wouldn’t even make it off the paper without a whole lot more than that on offer. 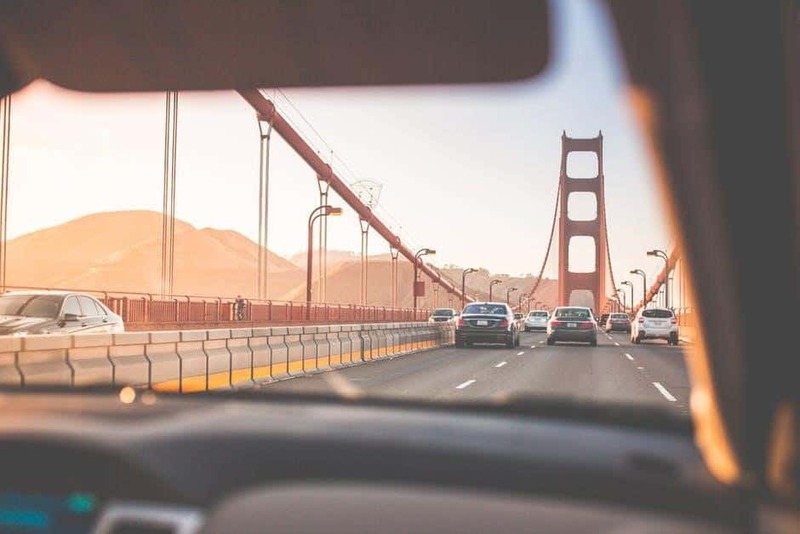 Technology has increased vastly and so has the need to remain safe on the roads, a combination that has led to some of the most incredible features incorporated in any car. Distracted driving has become a big issue over recent years; something that has come off the back of smartphone addiction. But using your phone at the wheel isn’t the only thing that constitutes a distraction. Telling the kids to behave in the back, changing the radio station, hands-free talking; all of these can distract you. Well, as https://www.extremetech.com/ explains, new cars now have a lane departure warning system that will tell you if you start to drift out of your lane without signaling to do so. The greatest thing about technological advancements is that they can detect an issue with almost any part of your car, even the most unreachable parts. 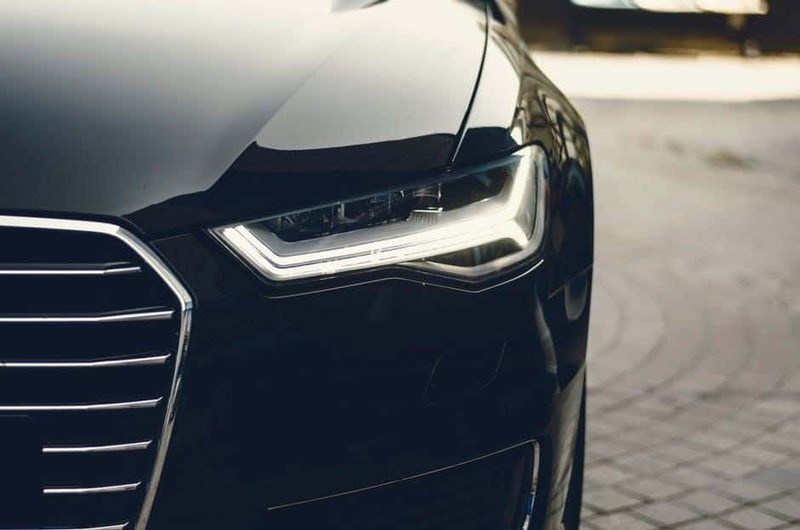 Nowadays, though, if there is a concern with any part of your car, a light will pop up on your dashboard alerting you to that fact, meaning you can get it checked out immediately. 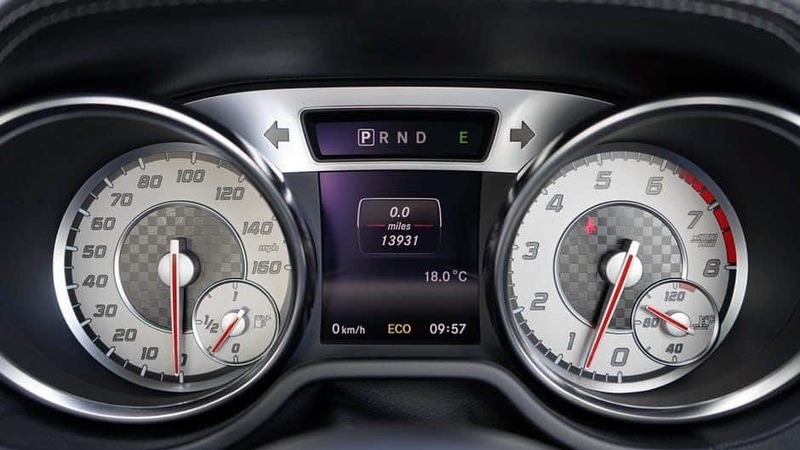 For example, it used to be that you would have to manually check your tire pressure, but manufacturers like http://www.rnaautomation.com/ have helped tire pressure sensors become almost standard in cars. It goes further than this too. The new Mercedes-Benz cars have sensors that tell you when you are driving too close to the car in front, for example. Cars are immensely clever nowadays, and the people making them are even more clever. 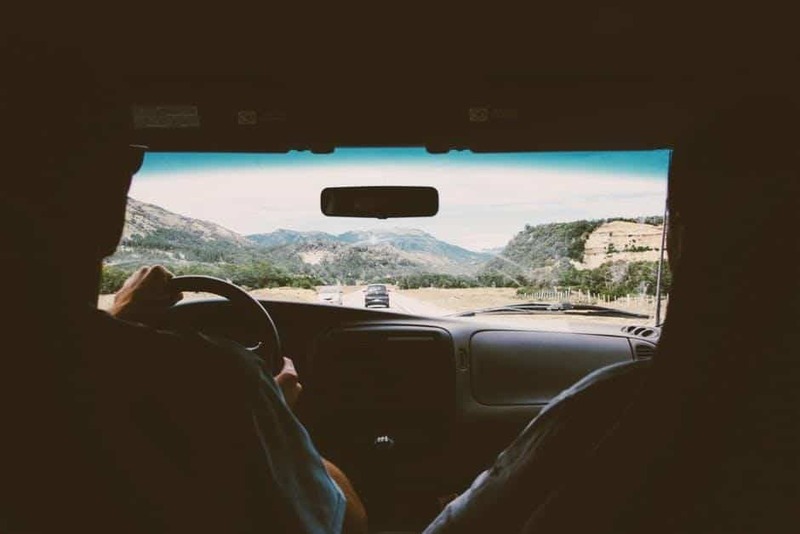 They know that the most dangerous part of driving is a potential collision, which is why they have developed forward warning collision systems and paired them with automated braking. What this means is, your car now monitors your speed, the speed of the vehicle in front and the distance between you. If it then thinks that a collision may happen, it will warn you, giving you time to brake or evade. But if you don’t have the time to hit the brakes, well, the car will use the AEB system to apply the brakes in an attempt to prevent the crash. At the moment this system is designed to prevent your car colliding with another vehicle, however, this technology will soon work with pedestrians too. Genius. Brilliant and genius. 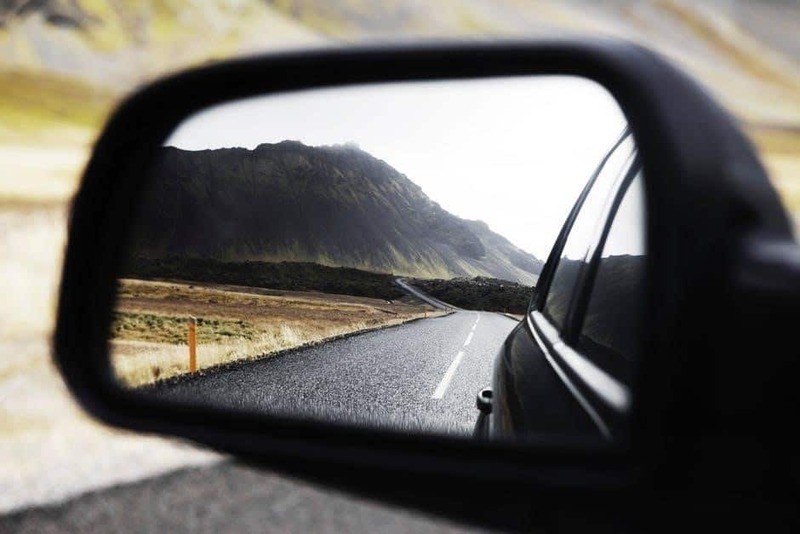 Every car has a blind spot, which is why we are taught to mirror, signal, maneuver while driving so that we can minimize the chance of a collision when changing lanes. Well, with the introduction of new blind spot technology, even if you don’t see a car sat in the invisible spot, your car will, and your car will alert you. The best of the bunch will also tell you when a car is fast approaching your blind spot, once again putting your safety and well being first.